Now a leaked image of the Note 8 has popped up on Chinese microblogging platform Weibo. The leaked picture shows the back panel of the device. It looks a lot like the Galaxy S8, except for a few design changes. 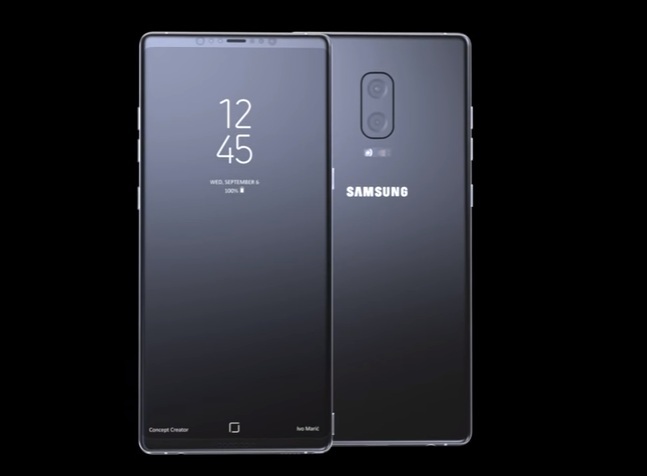 There is no way to tell if it indeed is the Galaxy Note 8, but the upcoming phablet is rumored to look similar to the Galaxy S8, which has received an overwhelmingly positive response from both the consumers and critics.